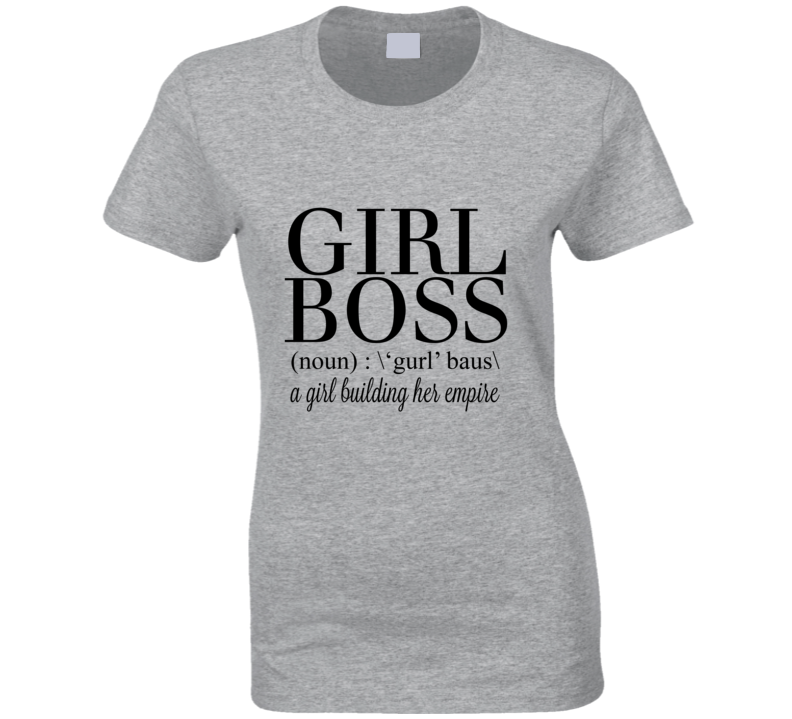 Girl Boss, A Girl Building Her Empire Cute Lady Boss Entrepreneur Motivational Women's T Shirt comes on a Sport Grey 100% cotton tshirt. 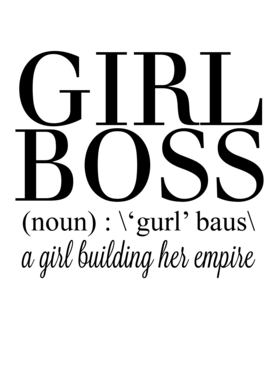 Girl Boss, A Girl Building Her Empire Cute Lady Boss Entrepreneur Motivational Women's T Shirt is available in a number of styles and sizes. This Various tshirt ships via USPS.